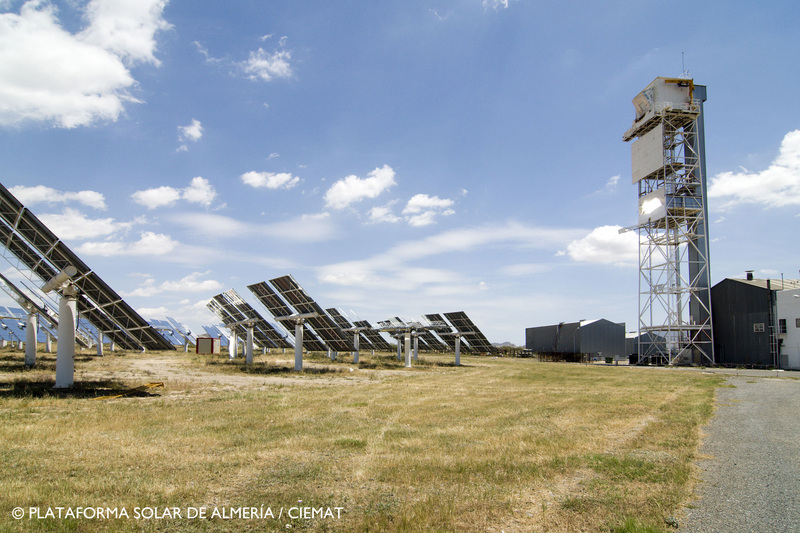 Since 1977 SolarPaces has played a formative role in CSP research to spread us the technological and research innovations and deployment them at full-scale in the industry. 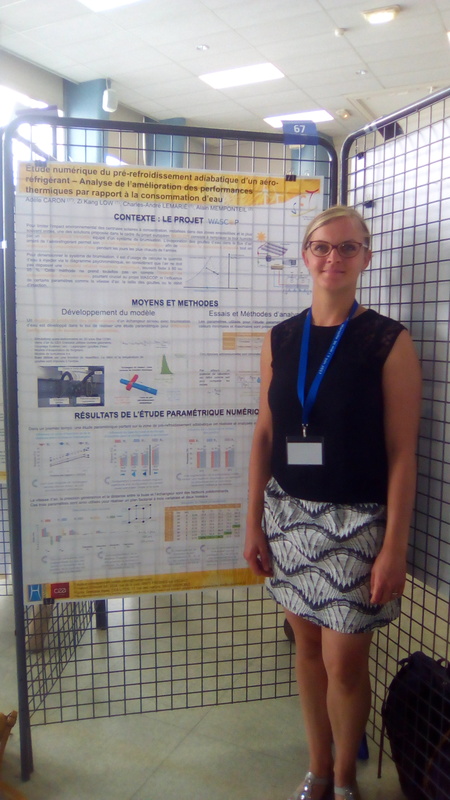 In this framework, three scientific publications on WASCOP results related to ultrasonic cleaning, anti-soiling coating and characterization of sands has been presented in the Solar Paces 2017 conference in Chile. 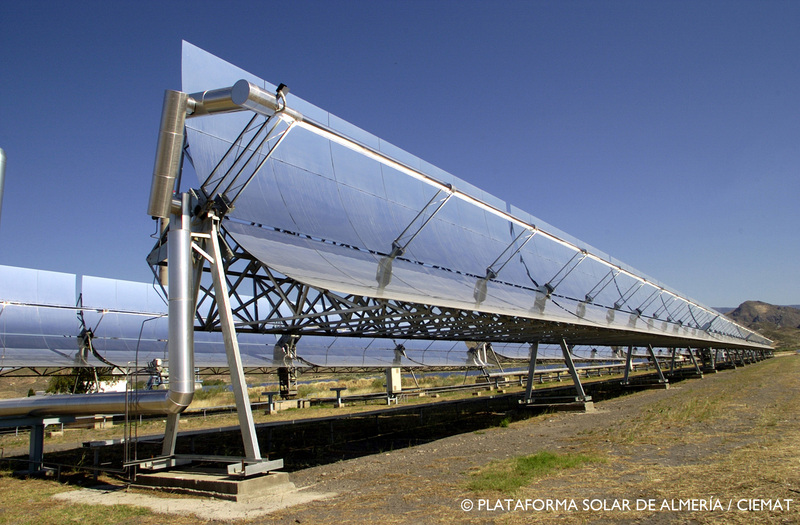 The 11th International Concentrated Solar Thermal Power Summit will be held on 21-22 November in Seville, Spain. 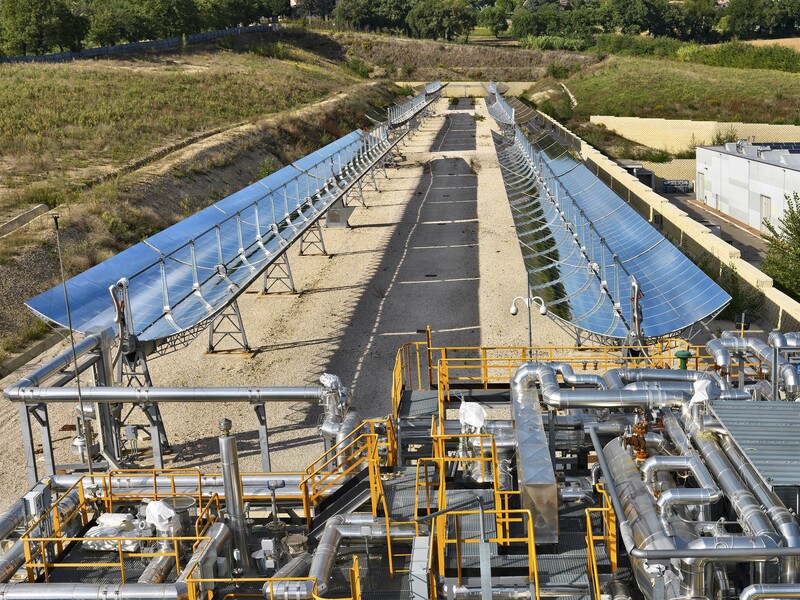 It is an excelelnt opportunity to understand the future technologies and business trends in the CSP industry. 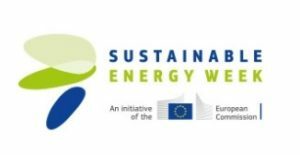 The EU Sustainable Energy Week 2017 (EUSEW 2017) is an initiative of the European Commission that will take place 19 – 25 June 2017. During the EU’s Sustainable Energy Week, public authorities, energy agencies, research organisations, NGOs, businesses, and private consumers will have the chance to exchange ideas about providing secure, clean and efficient energy. 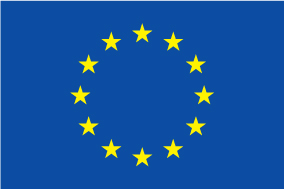 Events organised as part of the week will include the annual Policy Conference on sustainable energy as well as networking opportunities and an awards ceremony for energy-saving initiatives.